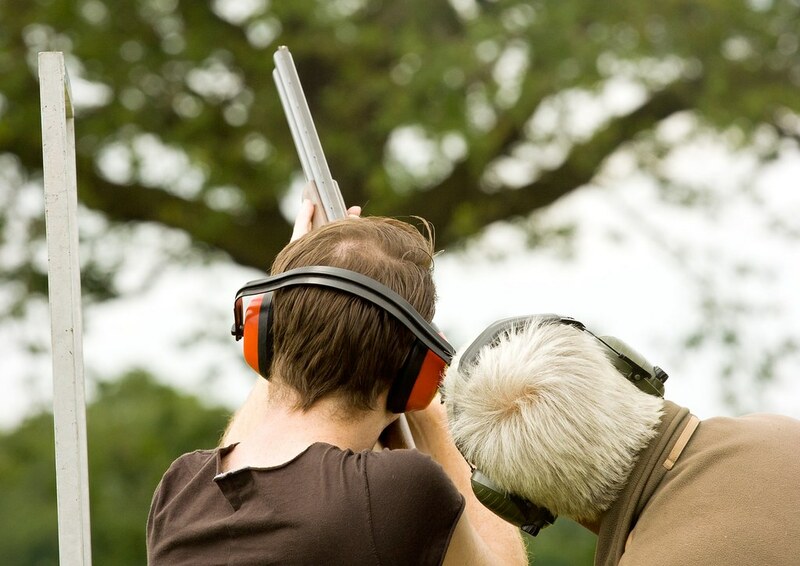 Enjoy a slay target shooting spell in this mountain side venue that offers great views. 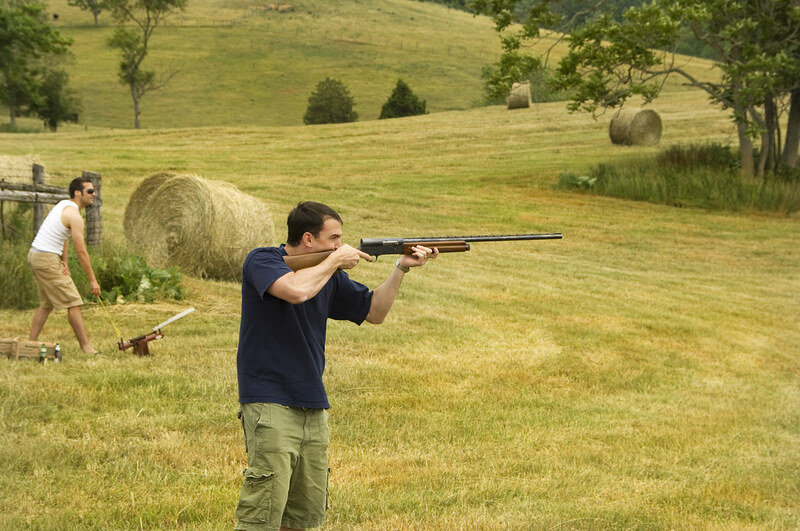 You can even combine it with quad biking to make an interesting multi activity day. 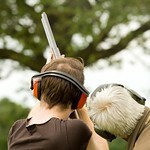 25 Clays all equipment and qualified staff provided. 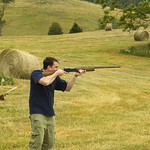 Clay pigeon is fun and adrenalin and offers the thrills of a shooting activity. 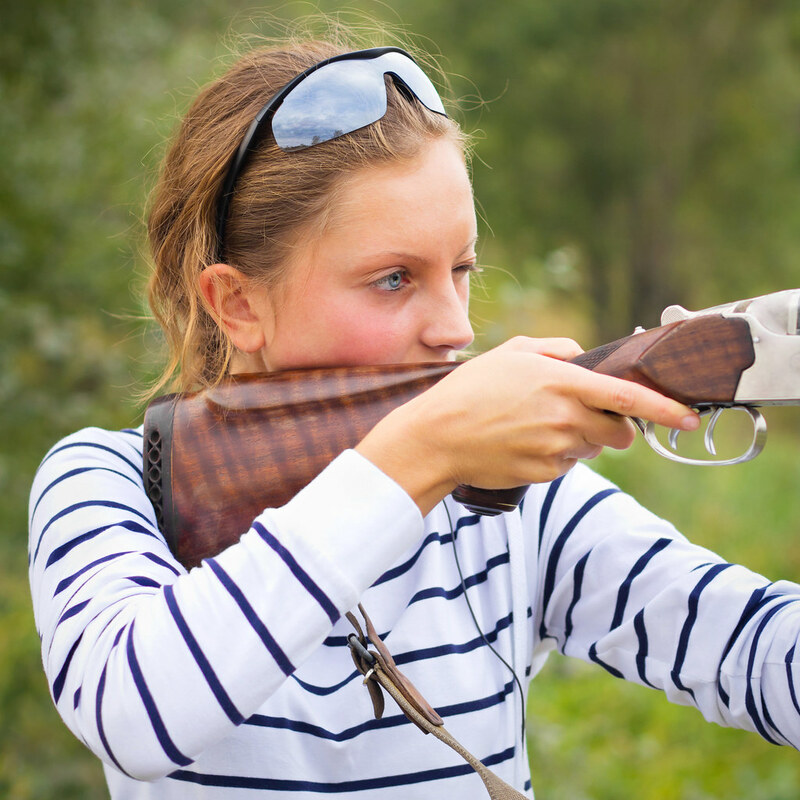 You can choose from a range of shotguns to suit the different age groups skills and builds of the shooters.